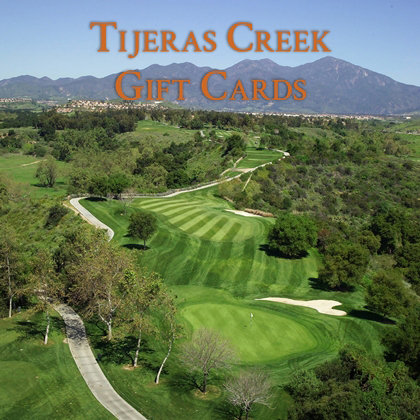 Professionally managed by OB Sports Golf Management, Tijeras Creek Golf Club is one Southern California's premier golf courses offering one of the most spectacular back nines in the OC! Note: Federal Holidays such as MLK Day in January, President's Day in February and Columbus Day in October, we charge weekday rates. 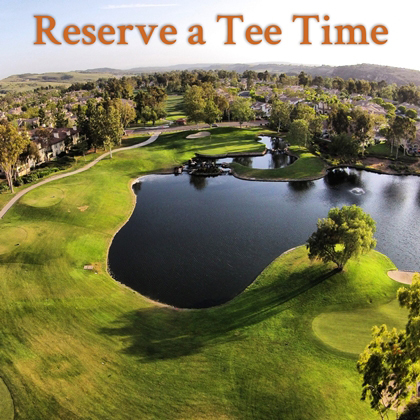 To make a tee time reservation now, click here or call 949-589-9793. 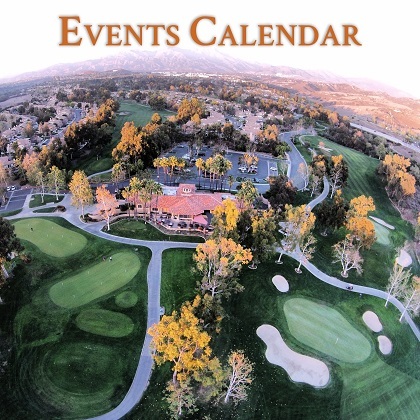 Note: We allow up to 4 players maximum per golf group. 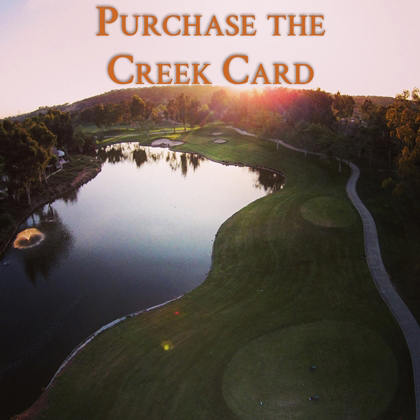 Men's and Ladies Ping G410 Rental Sets are available for 18 holes at $ 65 (which includes a sleeve of Prov's) and 9 holes at $40 (which includes a sleeve of Pro V's). We do offer +1'" over so please request when needed.